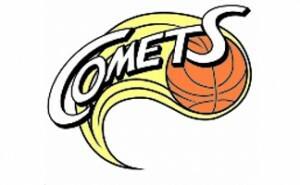 Camberwell Dragons is a Representative basketball program operated by Camberwell District Basketball Association. Many of our players come from our affiliated domestic clubs Koonung Comets, Balwyn Blazers and Whitehorse Mustangs, who play in the EDJBA. 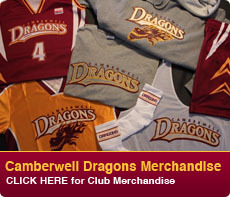 However, players from any domestic club or association are welcome to be a part of Camberwell Dragons. 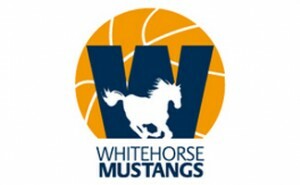 We do not require our players to play domestic basketball with one of our affiliated clubs, but we do require all junior players to participate in domestic basketball as well. Please get in contact with our affiliated basketball clubs if you want to play domestic basketball. The Eastern Districts Junior Basketball Association (EDJBA) is the largest junior competition in Australia, boasting over 1,000 teams & close to 10,000 participants. 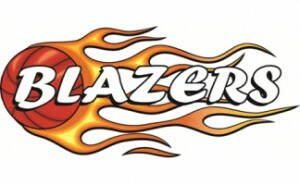 It is a all-inclusive Association who pride themselves on providing an exceptional basketball competition, suitable for all playing abilities. They focus is on participation in a safe and enjoyable environment. The EDJBA has 13 clubs/associations (Member Clubs) who provide the participants for the Association. They each vary in size, location and philosophy, ensuring a right fit you. 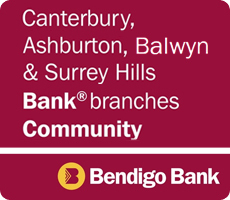 The Member Clubs are spread from Eltham through to Nunawading and Park Orchards through to Collingwood. The EDJBA feel strongly about providing an opportunity for all participants to be exposed to core values such as team work, leadership, commitment, confidence, sportsmanship, respect, healthy choices and most importantly developing friendships for life. The EDJBA is made up of families who want to support their children and we provide many areas for involvement. Welcome to the Camberwell Dragons Basketball Website, one of Melbourne’s fastest growing basketball associations in the eastern suburbs over the past 15 years. With over 2,000 affiliated members, the highly esteemed Dragons are committed to the development of high level basketball.